Congratulations to the BHHS Robotics Team (Team 4110: DEEP SPACE NINERS) for the BIG WIN on Saturday, March 30, in the finals of the FIRST Robotics District Meet in Lake Oswego. 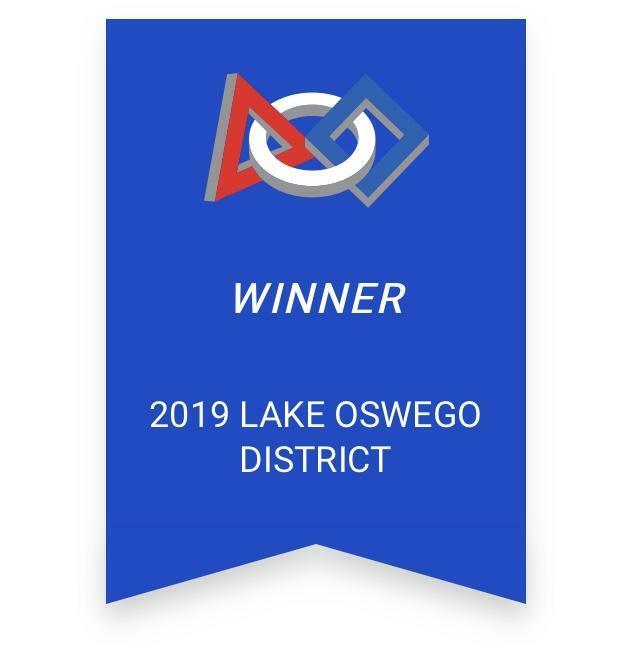 The team was part of an alliance of three teams along with Team 4043 - NerdHerd from McMinnville and Team 4488 - Shockwave from Glencoe High School in Hillsboro that won the championship set of matches. The team got the official word on Monday, April 1, following the tournament that they have earned a trip to the Pacific Northwest FIRST District Championship 2019, April 3-6, 2019 at the Greater Tacoma Convention Center in Tacoma, Washington. "This is a great improvement," said teacher and coach Gary Suter. "Last year we didn’t even make playoffs."